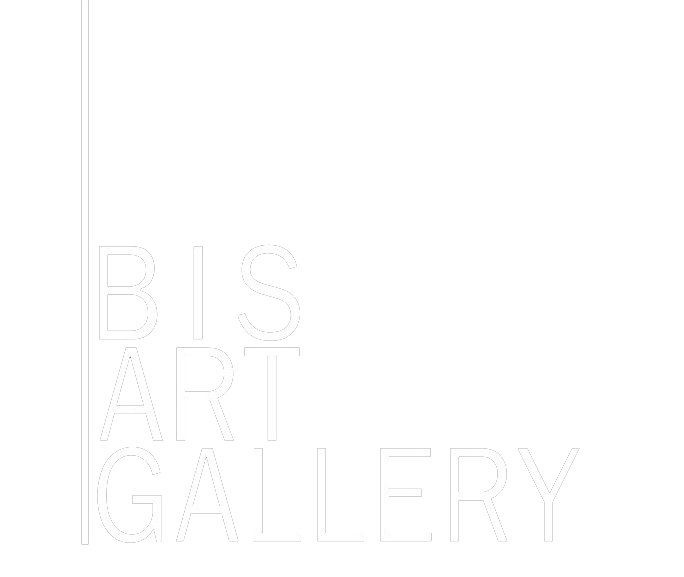 “Bis” Art Gallery was founded in 1992. The collection of the Gallery has grown around the paintings of mostly Georgian artists, but we’re always open for new talents and permanently searching for painters to collaborate with. Our gallery held its first exhibition in 2002, in Hague and continued to represent its works in such cities as London (2003), Rome (2007), in Moscow, in Tbilisi. For now our collection is about 170 objects, all of them belong to different genres: portrait, landscape, still life, genre-painting etc. Come and enjoy the beauty of pictorial art. We always welcome you to see our paintings at “Bis” Art Gallery.